Riding on the strong performance of industrial sector, the net direct tax collections of the central government have registered a growth of 15.49% in the first quarter this fiscal to Rs 68,675 crore compared with Rs 59,465 crore a year ago. This figure is substantially higher compared to the rather modest 3.65% year-on-year growth seen in net direct tax collections in the first quarter of 2009-10. 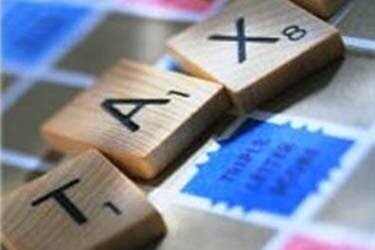 In a clear signal of improving health of the India Inc, corporate tax collections rose whopping 21.65% year-over-year to Rs 43,439 crore compared with Rs 35,709 crore in the period under review. The securities transaction tax however recorded a negative growth of 25.21% and stood at Rs 1,094 crore compared with Rs 1,462 crore during the corresponding period a year ago.